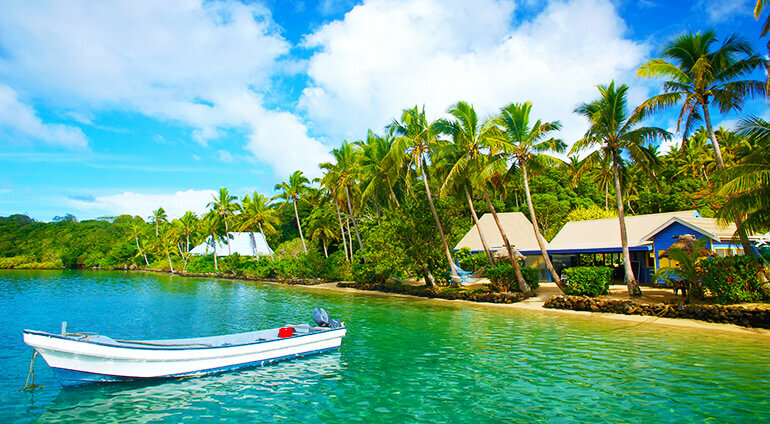 Being a transport hub and place where a lot of tourists gather to go on trips to other islands and locations within Fiji, Nadi is fairly easy to navigate. There are bus services going to a few different locations as well as mini vans and taxis that can take you around the city. You can also rent scooters for short distances or you could hire a car for your trip, especially if you want to venture further afield. The airport is located just ten minutes’ drive from the city. Many travellers know this airport as the ‘gateway to Fiji’.